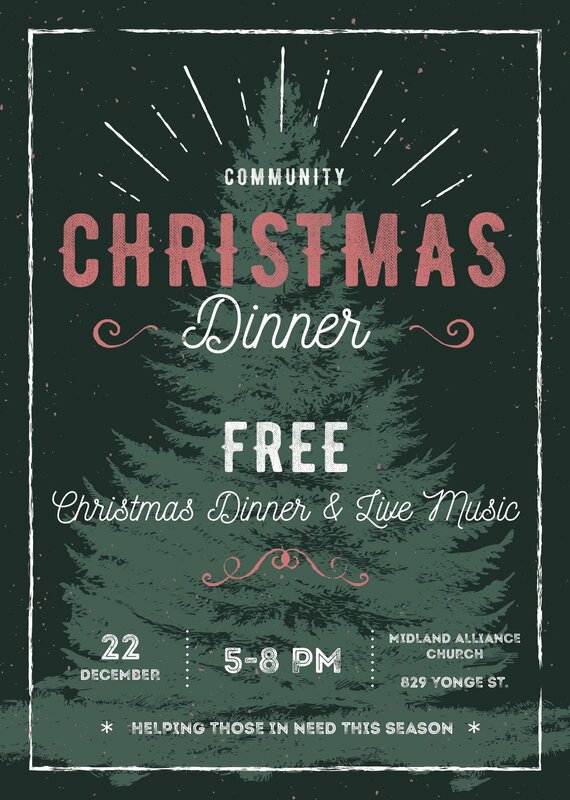 Join us for a FREE Christmas dinner this holiday season. Saturday, December 22nd between 5 and 8pm. Turkey and ham dinner with all the fixings along with live music from Dylan Lock! At MAC, we love our community! You are invited to celebrate the season with us on Christmas Eve. 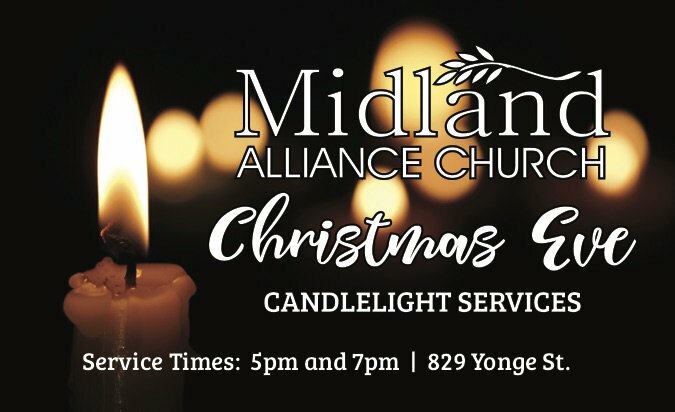 We are excited to offer family friendly Candlelight Services at 5pm and 7pm. The services will include carols, special musical performances, drama, a kids moment and a Christmas message. Free gifts for all the kids! Join us on December 24th at 5 or 7pm!